Order your personalized and unique Wholesale Bath Soap Boxes at Packaging Papa You can choose any style for beauty and skin care bars in any custom shapes or sizes; like art paper packaging, Bath Soap Solid Bar packaging, tuck top soap packaging boxes. Our experts can offer you guidance and service within your budget limits. Custom Bath Soap Boxes: Bath Soaps are one of the most popular body care products available at the market. 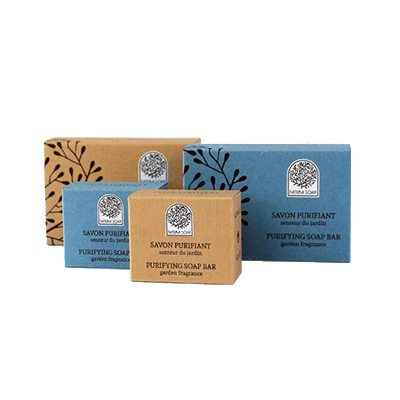 A packaging solution for bath soaps should not only be secure and strong, it also needs to be attractive enough to catch the attention of consumers. With Packaging PAPA’s bath soap sleeve boxes, we make sure your products remain undamaged during shipping and bring customer while on the shelf. 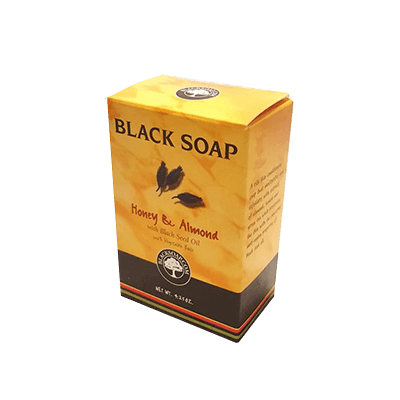 What makes us stand out from our competitors is that our custom bath soap box packaging is completely customizable. This means you can choose the finish, colour, size and coating according to your specific requirements. From giving the custom bath soap boxes a matte or glossy finish to embossing, window patching and foil stamping, you can get custom packaging boxes designed just the way you like. With our exclusive designs, you will be able to make your product more attractive and visible on the aisle. 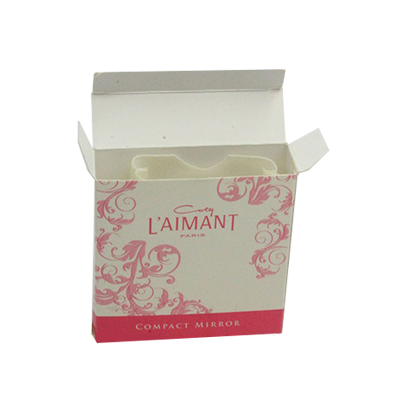 With our custom printed bath soap boxes, you will be able to save a lot of your time and money and get the best deals. So if you are looking for the best packaging solutions at affordable prices, Packaging PAPA is the right place for you. 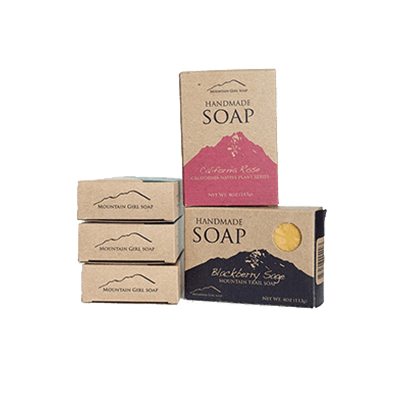 To order the Best Quality Custom Bath Soap Boxes, contact us today! Custom Soap Hexagon Boxes | Soap Die Cut Packaging Boxes | Soap Boxes New Design | Handmade Soap Boxes | Custom Gift Soap Boxes | Custom Paper Soap Boxes | Custom Window Soap Boxes and much more!